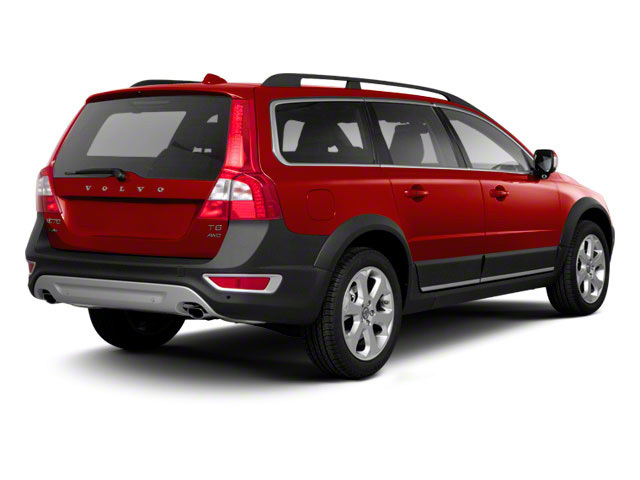 The Volvo XC70 is essentially unchanged for 2016, save for a couple of new wheel designs in both 18- and 19-inch sizes. 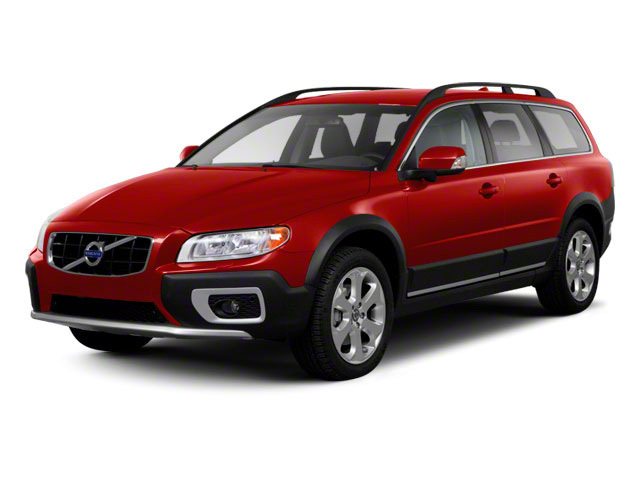 Three distinct models of the XC70 are offered. The front-wheel-drive T5 Drive-E features a new turbocharged 2.0L 4-cylinder making 240 horsepower and 258 pound-feet of torque. The 3.2 AWD comes powered by a 3.2L inline-6, which produces 240 horsepower and 236 pound-feet. And the top-of-the-line T6 AWD utilizes a 3.0L turbocharged inline-6 that delivers 300 horsepower and 295 ft-lb of torque. Available from dealers on the T6 is Polestar Performance tuning, a $1,495 package that increases output to 325 horsepower and torque to 354 ft-lb, without impacting EPA fuel economy ratings of 17-city/24-highway mpg. A 6-speed Geartronic automatic transmission with manual mode is standard in the six-cylinder 3.2 and T6 models, while a new 8-speed Geartronic is fitted in the T5. The T5 and 3.2 come in three trims -- base, Premier and Platinum -- while the T6 is offered in base and Platinum. Inside, attractive materials and excellent ergonomics abound, including Volvo's smart "floating" instrument panel and ultra-slim upright console. Standard features on all XC70s include a 40/20/40 split folding rear seat, power windows, locks and mirrors, adjustable steering wheel with integrated audio and cruise control and heated mirrors. Volvo's Sensus infotainment system allows driver and passenger to control the car's climate and stereo system through a 7-inch touchscreen monitor. 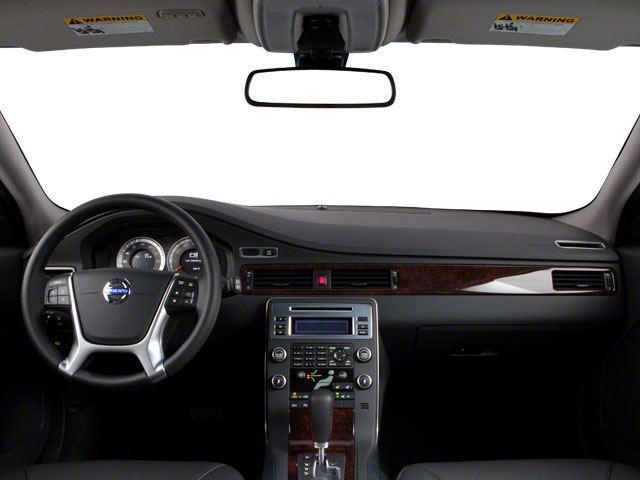 The screen will also display navigation, DVD compatibility and a back-up camera in XC70s so equipped. Other standard features include dual-zone climate control, an auto-dimming rearview mirror, SIRIUS satellite radio, auxiliary audio jack and a USB/iPod audio interface. The T6 AWD adds a power moonroof, leather seating and woodgrain interior trim. Premier trim in the T5 and 3.2 adds the power moonroof, leather seating, walnut inlays, navigation, and adaptive digital gauges, with three different ambient settings including "Elegance," "Eco" and "Performance." Across all three models, Platinum trim includes the above, along with active dual Xenon headlights and a Harman Kardon sound system, plus all the features found in the Proximity Package, Convenience Package and Technology Package -- extras such as rear park assist camera, power tailgate, HomeLink garage door opener, electric folding headrests, adaptive cruise control, collision warning with auto braking, lane departure warning and pedestrian detection with auto braking. Standard safety items on all XC70s include traction control and anti-skid, a tire pressure monitor, electronic stability control, 4-wheel anti-lock disc brakes with brake assist, a cabin full of airbags and a whiplash protection system. 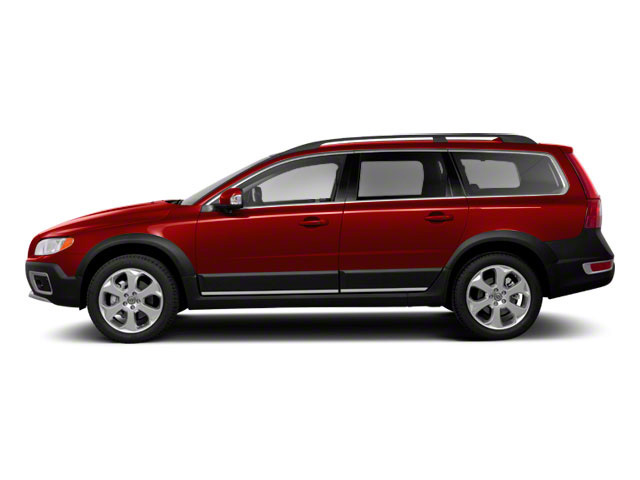 Volvo has always set a high bar when it comes to safety, and the XC70 exemplifies that philosophy. With both front-wheel drive and all-wheel drive available, buyers are able to choose the wagon that best suits their needs. Healthy output from the three available engines adds performance appeal to the XC70, and with a smooth ride, plenty of cargo capacity, improved infotainment and competitive pricing, the Volvo XC70 makes a strong case for itself against rival wagons from BMW, Audi and Mercedes.